Even in this digital age – perhaps especially in this digital age – the location of a dental practice can go a long way toward determining how profitable it will become. Potential patients use the Internet to find a new dentist far more often than they use older means of advertising, such as the yellow pages. Billboard advertising also remains an effective tool for attracting new patients. Either way, online or on the road, one of the most important factors in attracting a new patient is proximity. 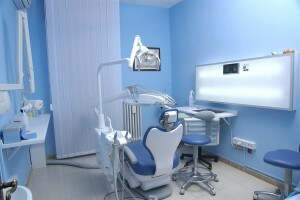 Location is only one factor in the potential success of a dental practice, but it is a big one. As a dentist-owner, you will need to decide who you hope to attract as patients – cosmetic, general, restorative, or a combination – and position your office within easy driving distance of the target population. To learn more about how a dental CPA from Reliance Consulting can help conduct a practice location analysis, contact us today.